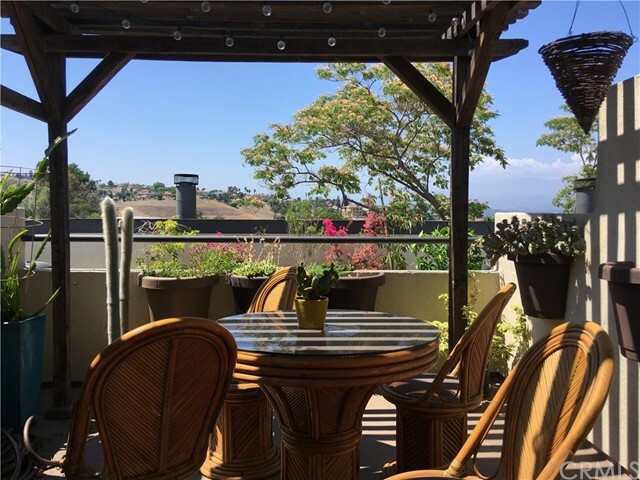 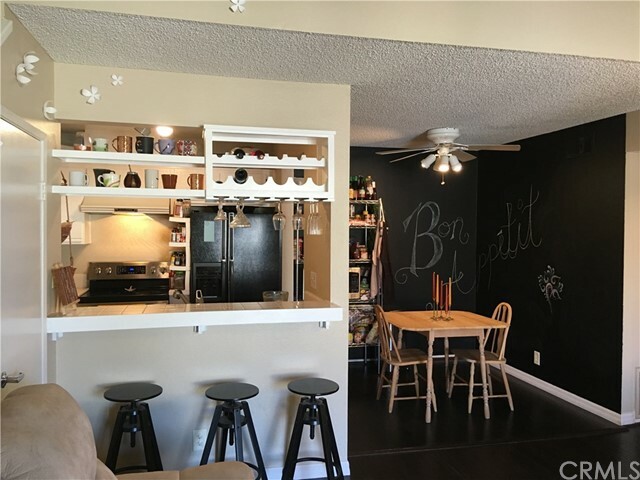 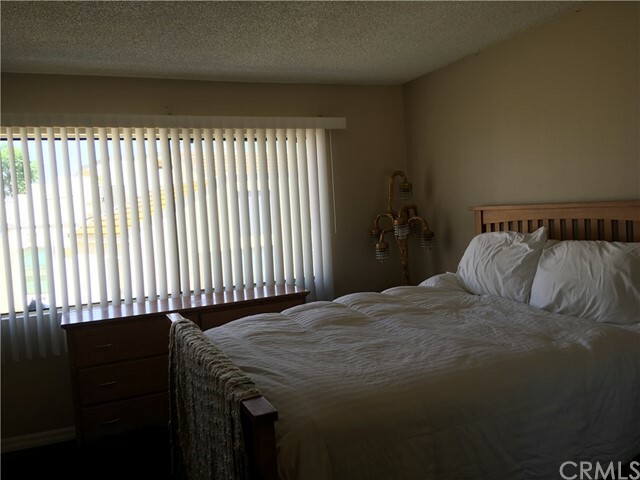 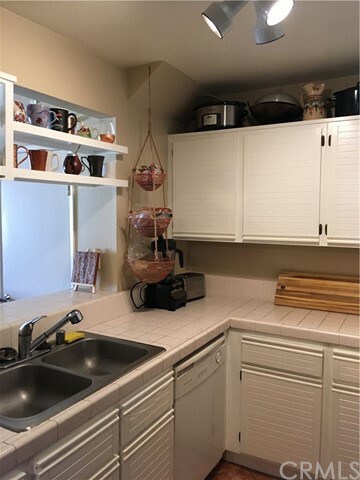 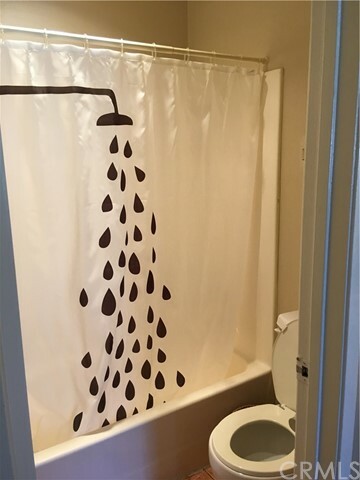 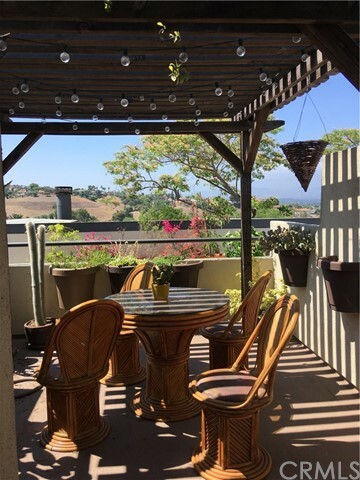 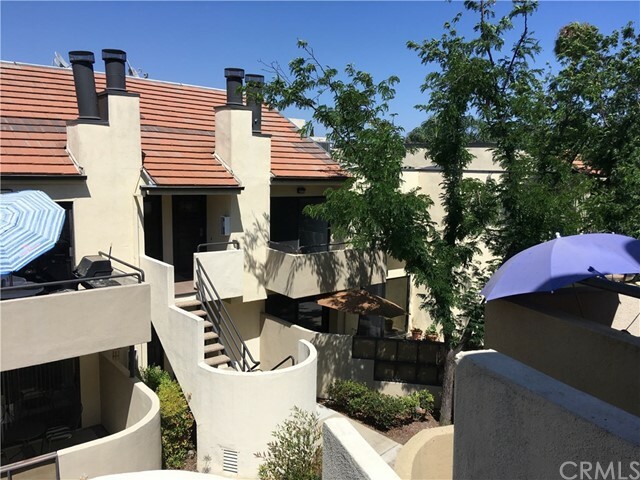 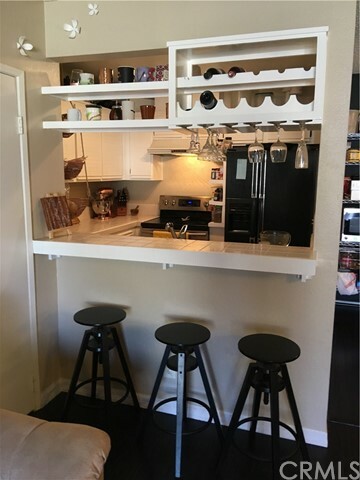 The wonderful cozy condo located in chino Hills city. 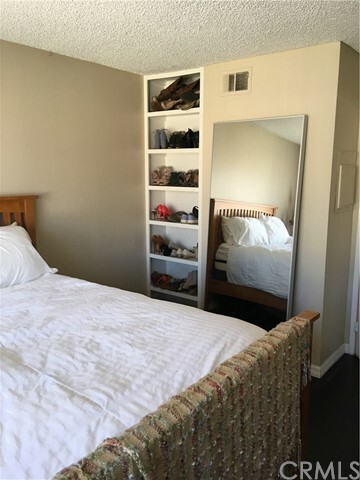 Perfect for small size families! 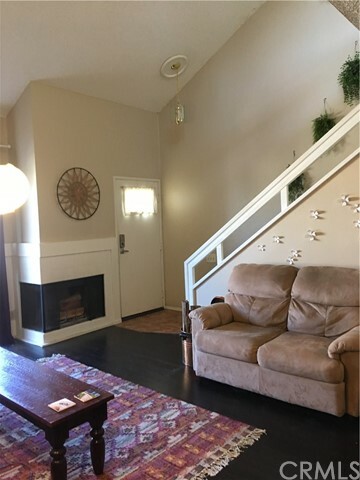 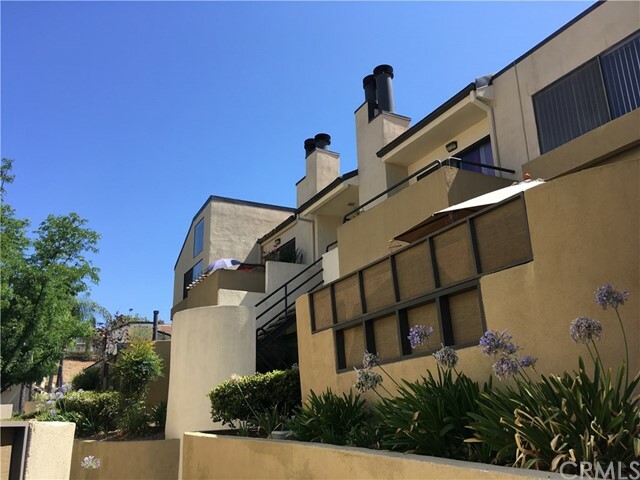 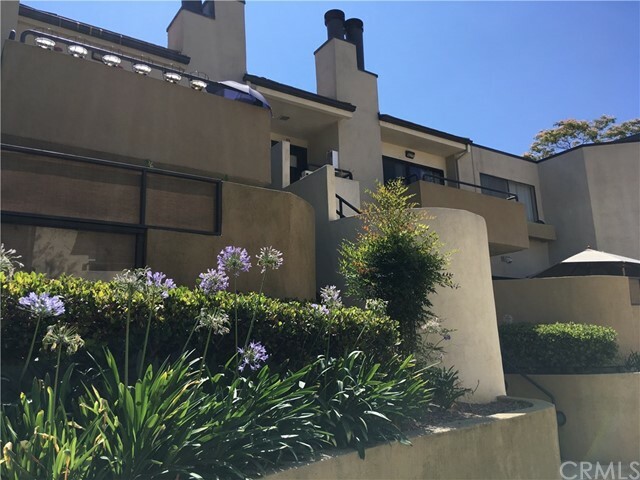 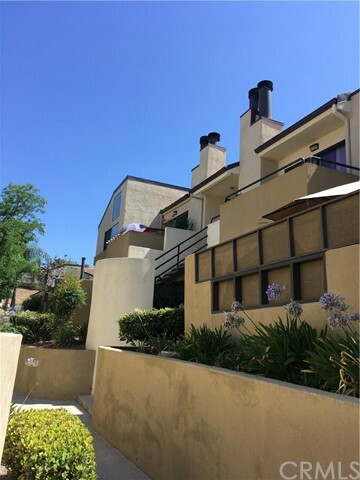 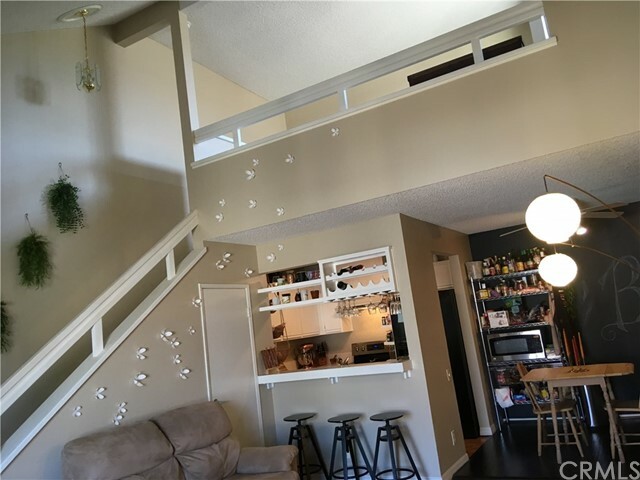 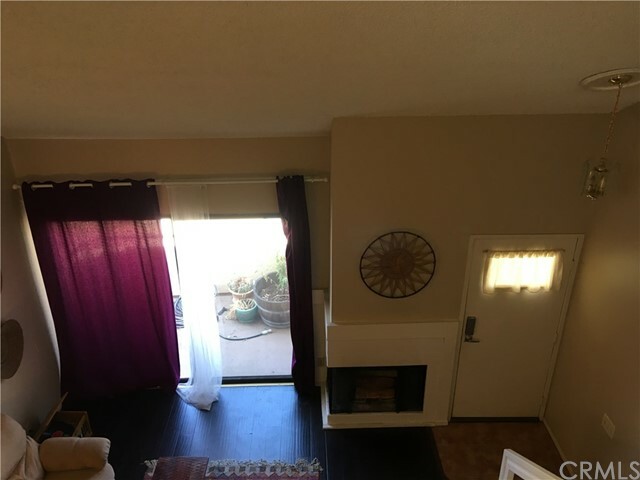 Central air/heating a fireplace, a loft up stairs that can be used as a second bedroom or home office with separate own balcony that has a nice view of the hills. 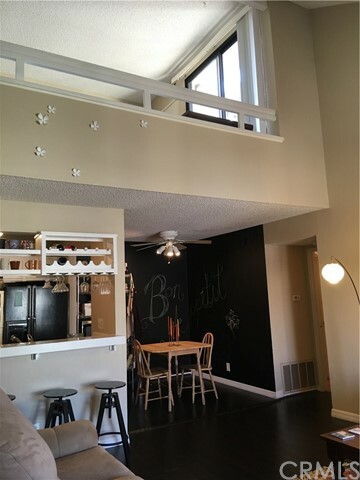 The living room has own balcony as well. 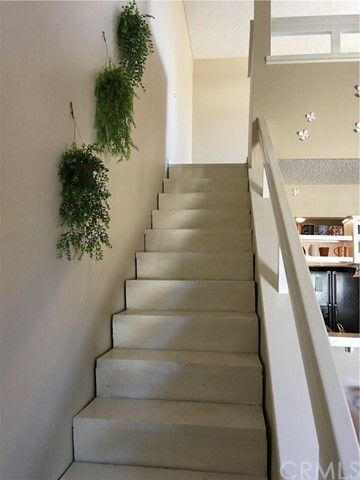 The bottom living room and down stair master bedroom has laminate wood floors. 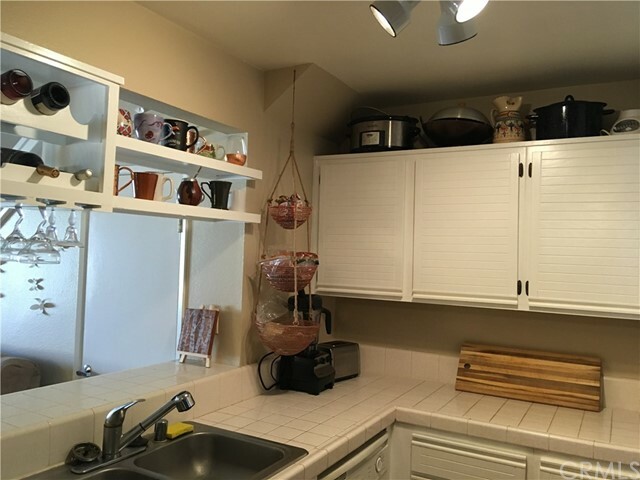 This home comes with all the appliances that includes washer,dryer, refrigerator and nice stove and microwave. 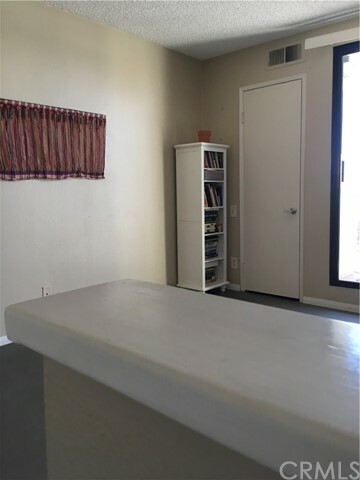 The community pool and spa are near close by. 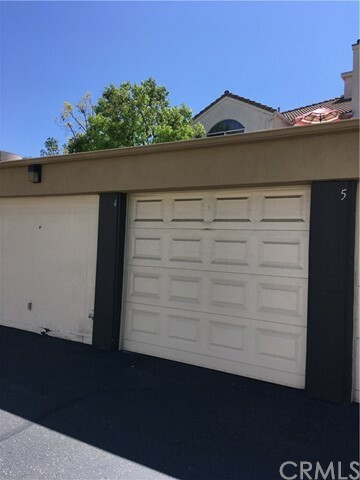 The unit has one(1) detached garage (#4). 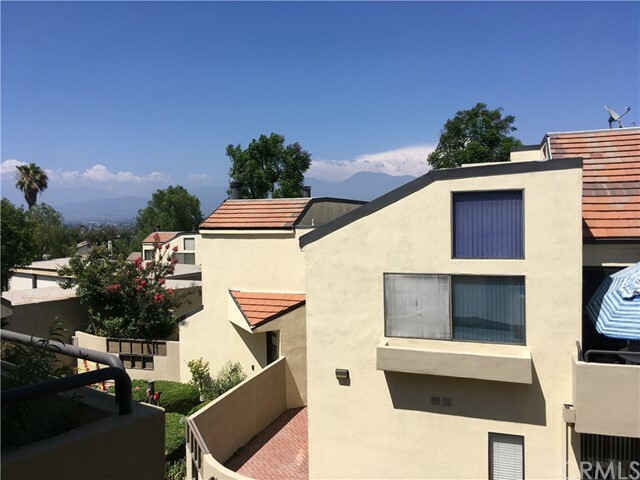 It can be easily access to many shopping such as 99 Racnch, Daiso and Costco and freeway 71. 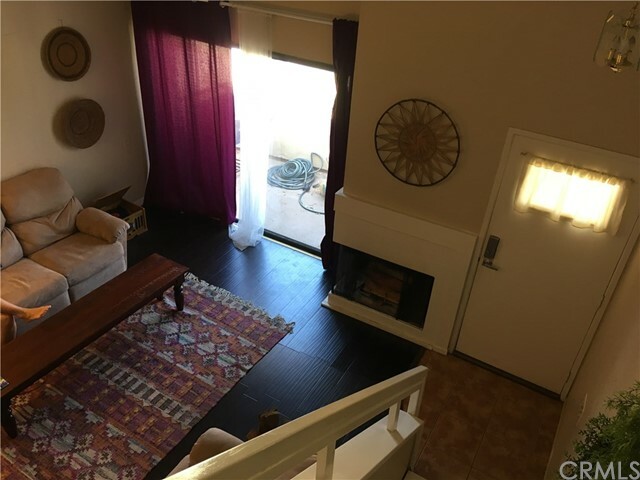 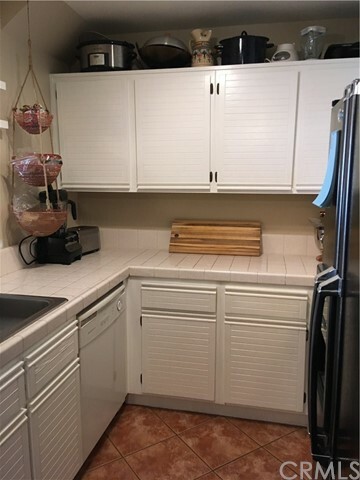 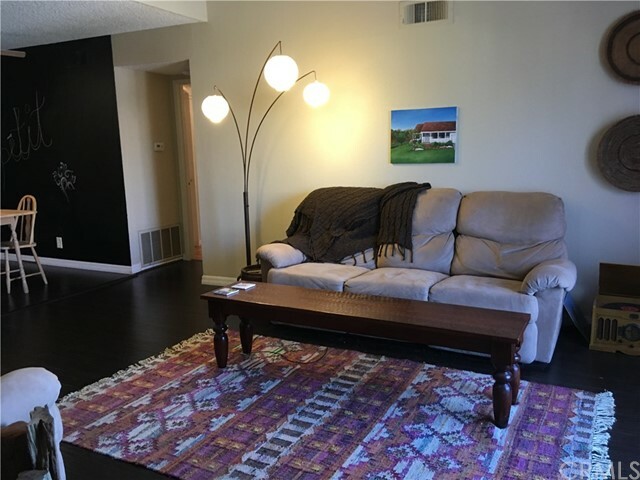 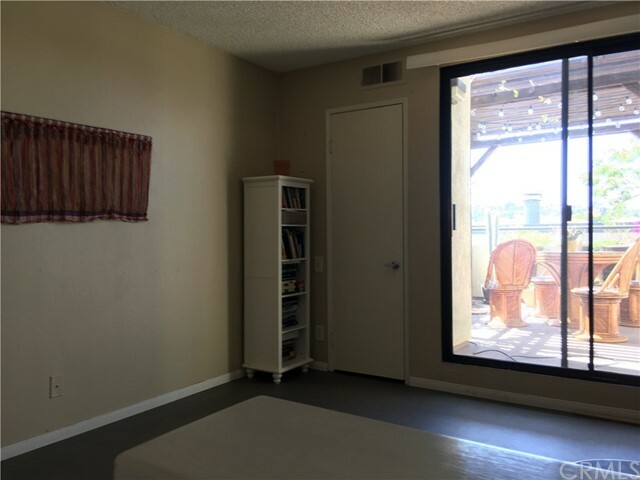 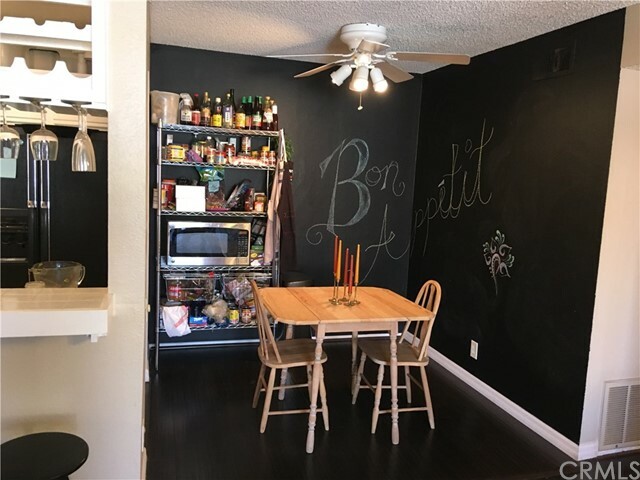 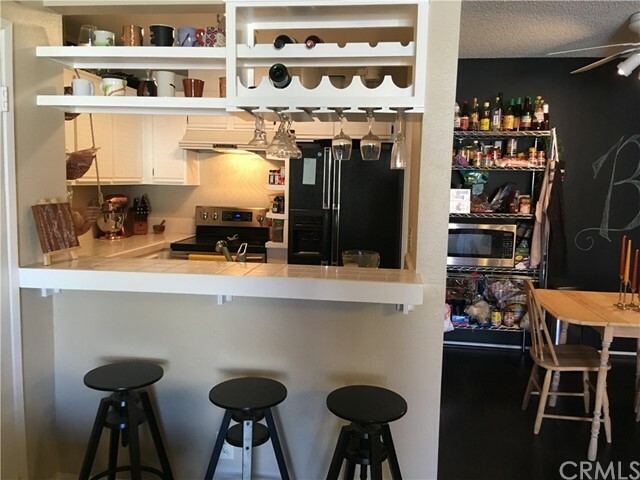 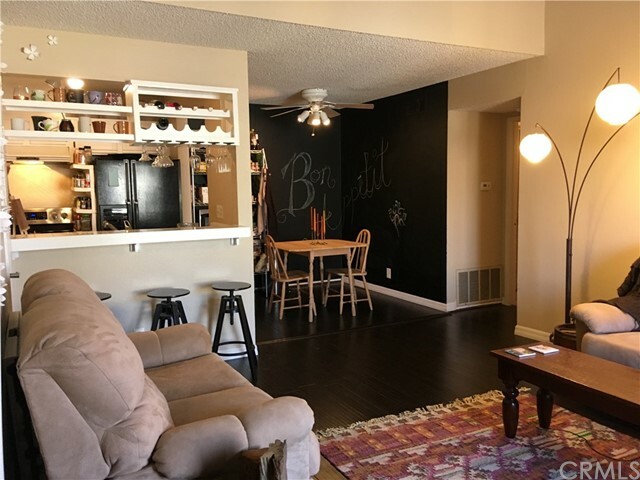 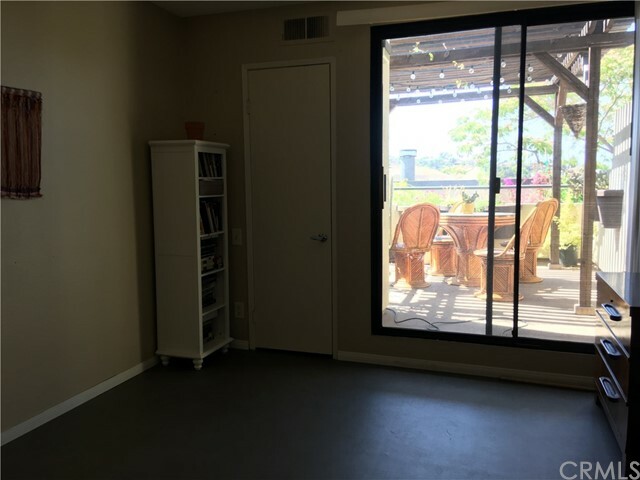 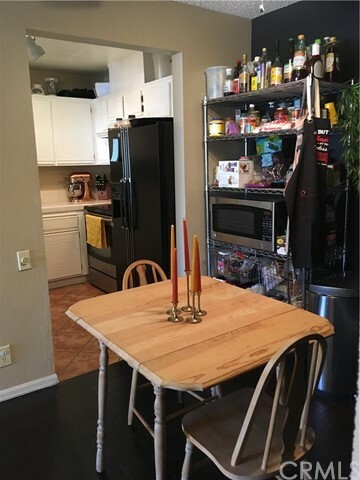 The lease to be also included tables and chairs on the upstairs balcony and Refrigerator,washer and dryer also included in lease without warranties. . Water and trash are included in Lease.